Shares of Jet Airways climbed as much as 18.57 per cent to Rs 281.50 apiece on BSE after a news report suggested Naresh Goyal-controlled airline has agreed with most of the conditions set by its partner Etihad for offering a lifeline to the debt-laden domestic carrier. At 09:53 am, the stock was trading 11.29 per cent higher at Rs 264.20 apiece on BSE. In comparison, the benchmark S&P BSE Sensex was 139 points up at 36,396 levels. The final agreement is expected to push up Etihad’s stake to 40 per cent from 24 per cent. 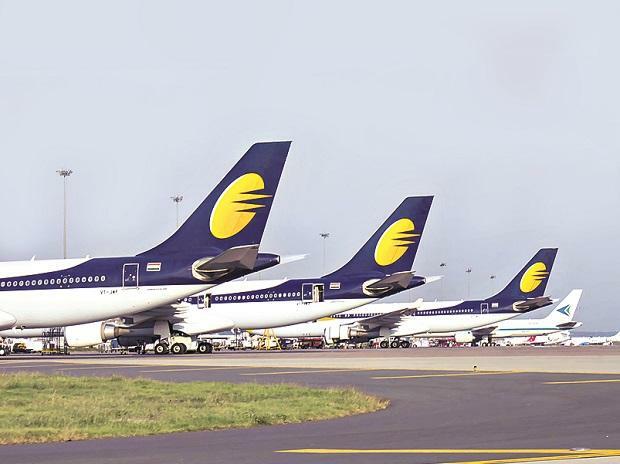 The legal formalities around the deal and the way ahead will be decided at the Jet board meeting on February 14, to be followed by an extraordinary general meeting scheduled for February 21, the report added. Meanwhile, Jet Airways' CEO Vinay Dube said the airline is very close to finding a solution to the airline's financial crisis and has sought their support.